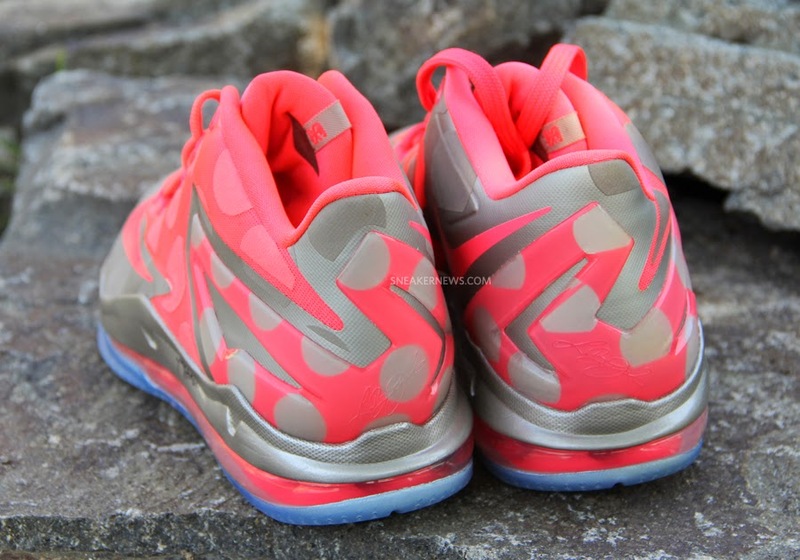 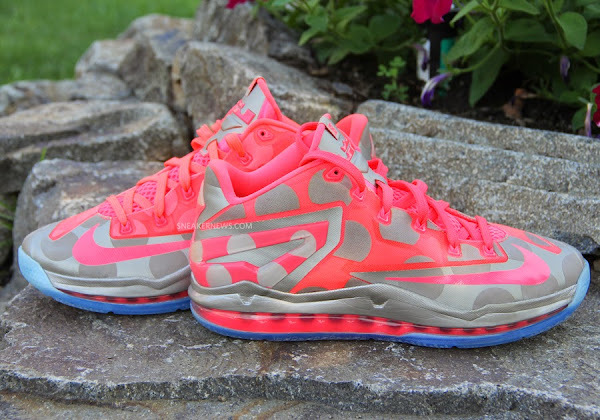 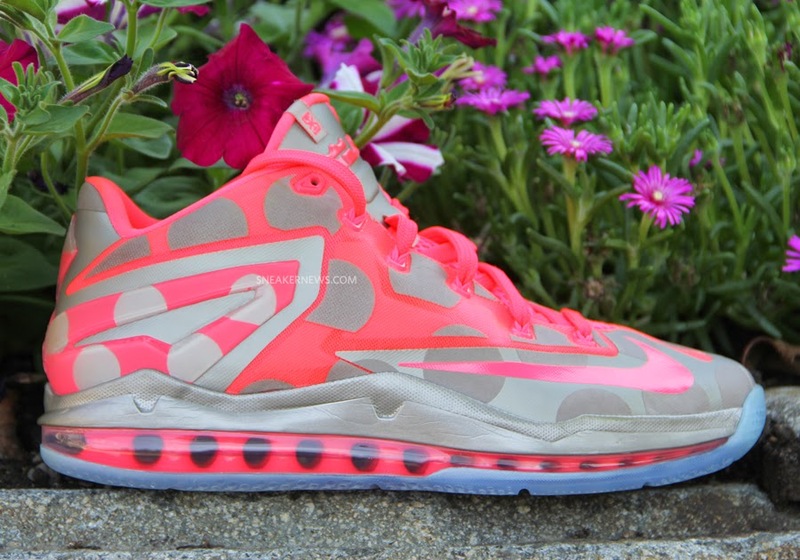 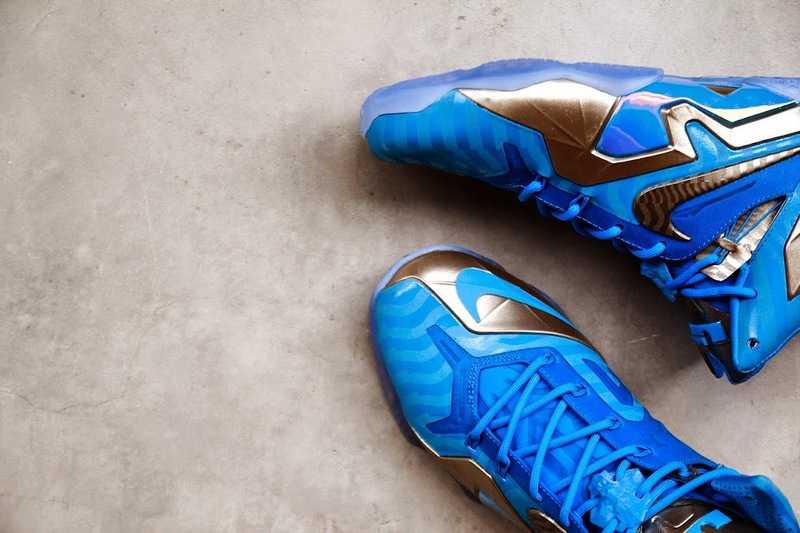 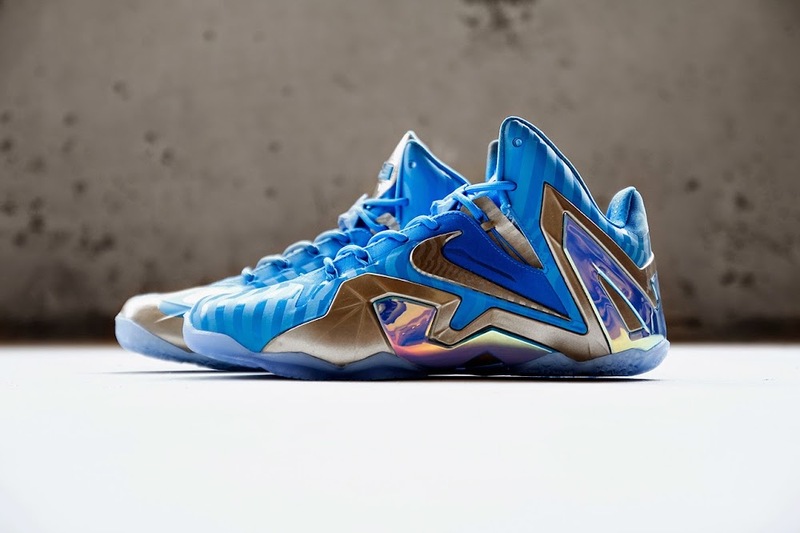 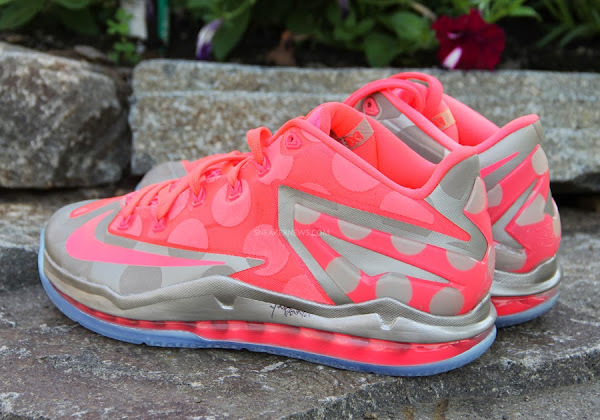 The Nike LeBron “Maison Du LeBron” collection will be releasing on August 23rd, 2014. 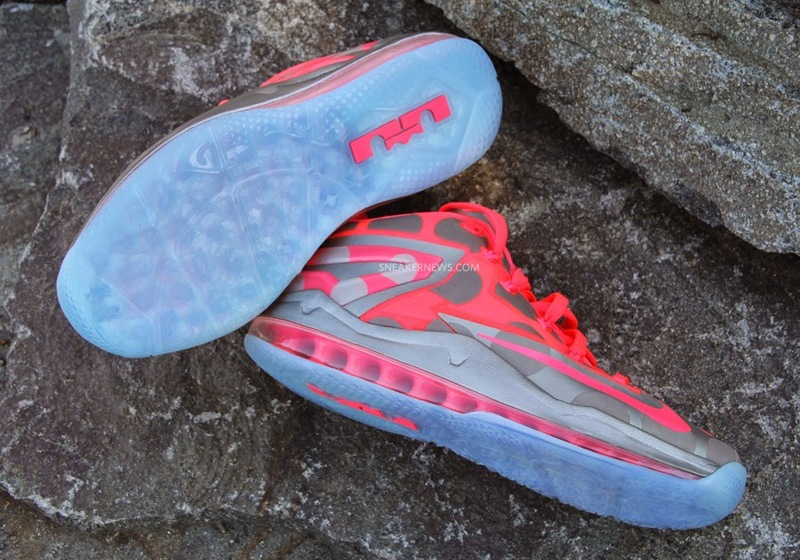 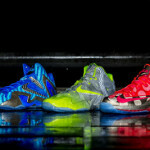 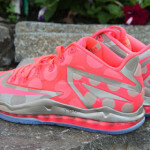 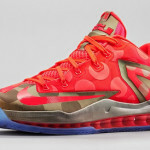 The pack consists of three shoes that were unveiled in the recent weeks… the “Polka Dot” LeBron 11 Low, the Volt LeBron 11, and the Blue LeBron 11 Elite. 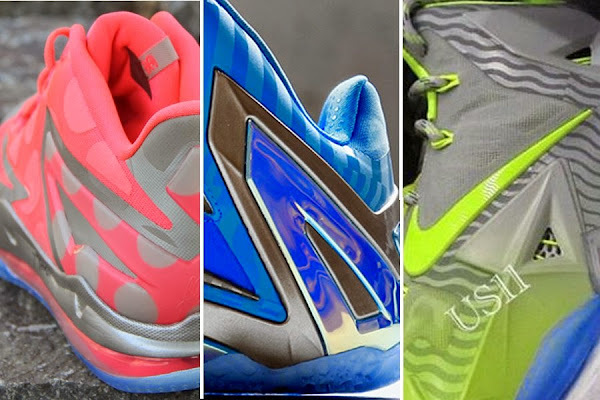 Turns out all three share a common purpose. 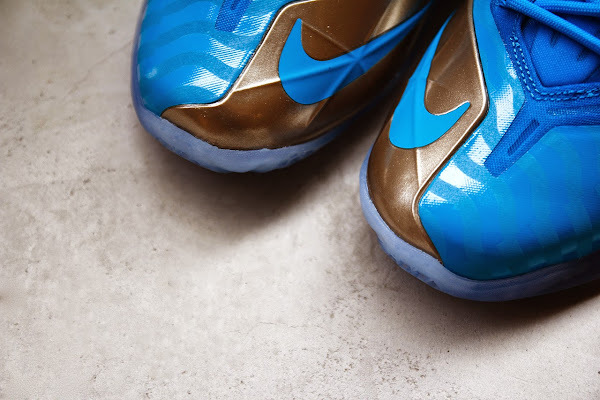 The pricing has been set at $190, $220, and $295, respectively. 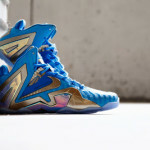 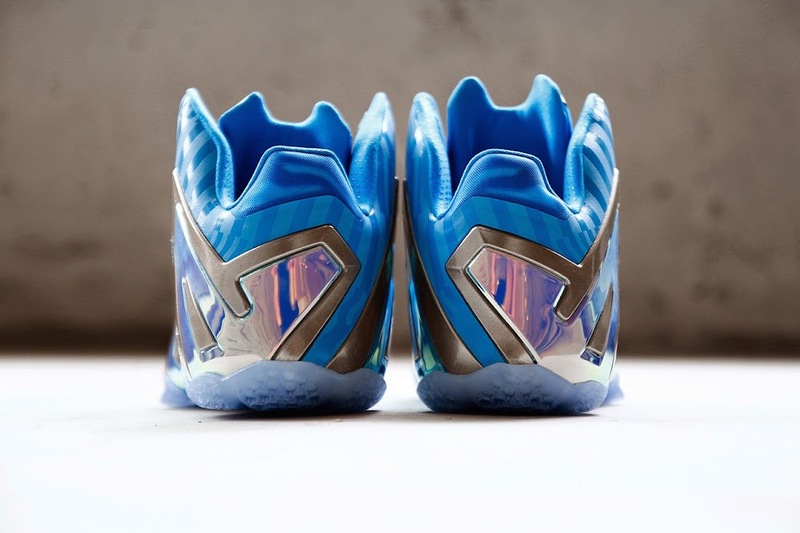 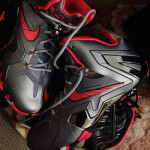 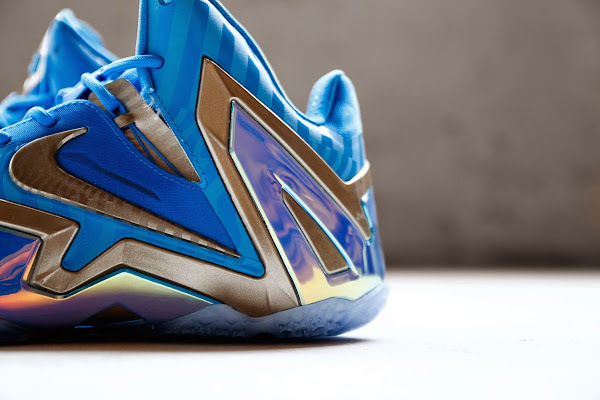 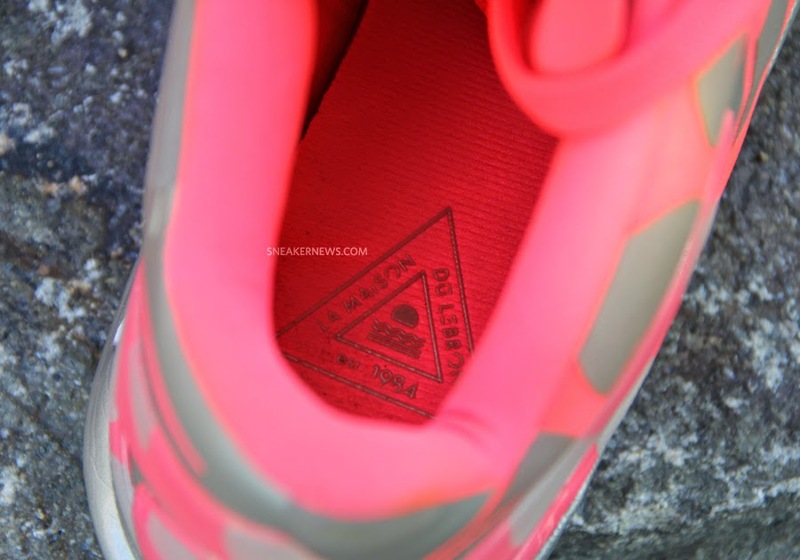 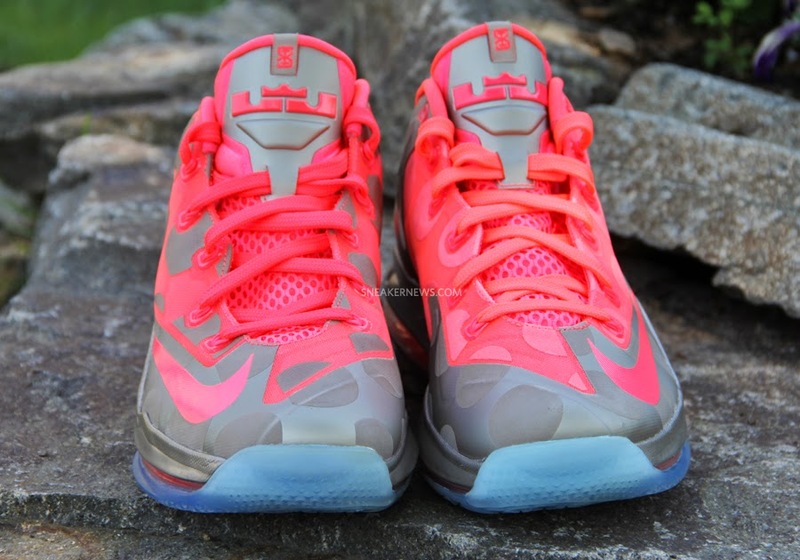 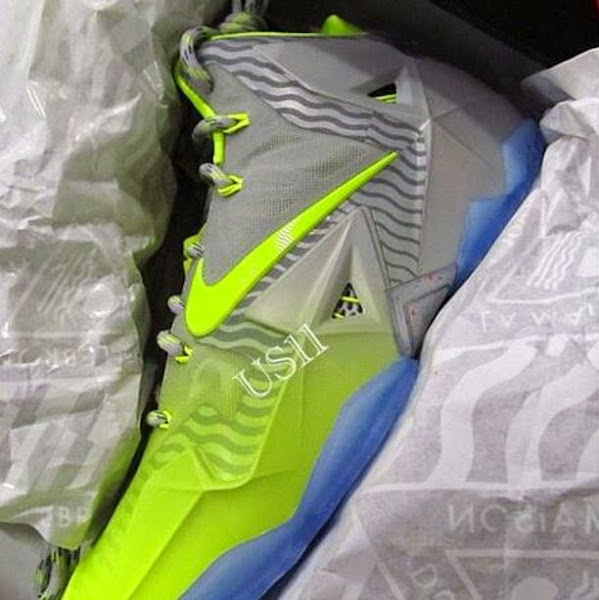 The “Maison Du LeBron” title translates to “House of LeBron” and shows up on the insoles of the shoes.